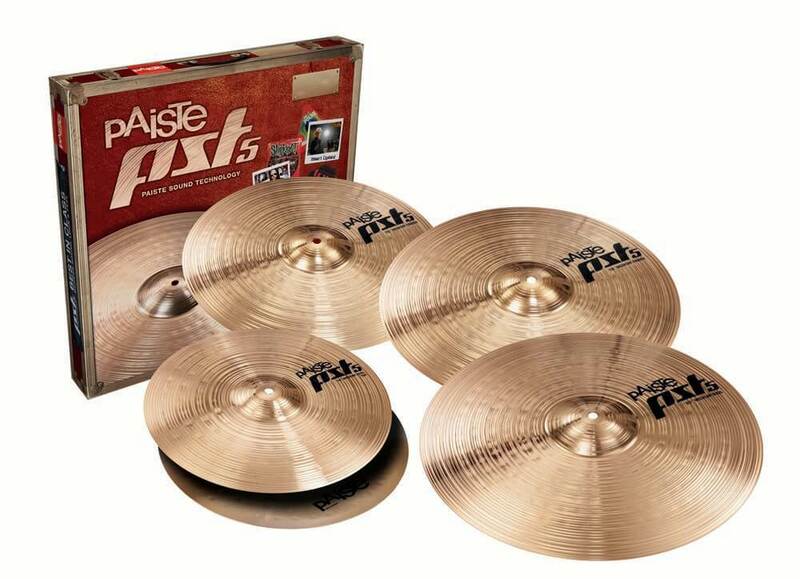 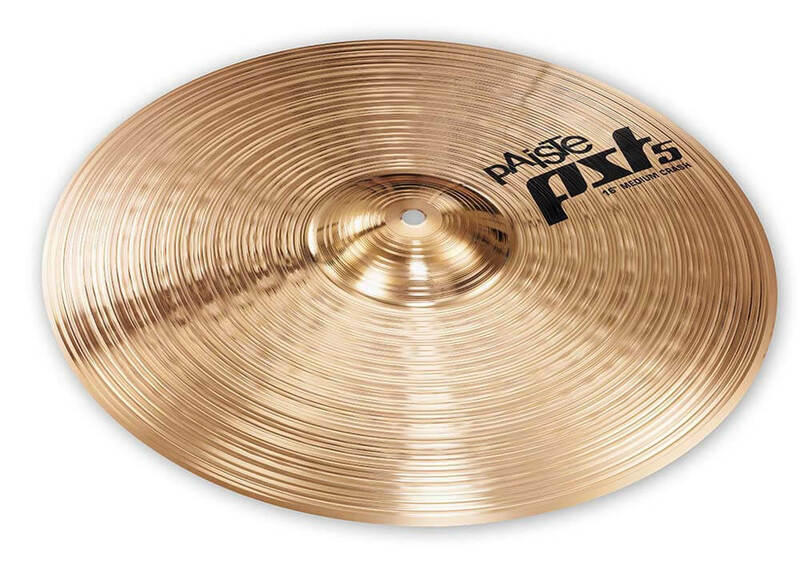 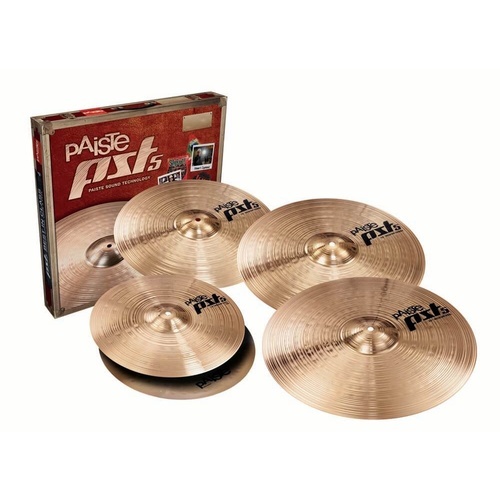 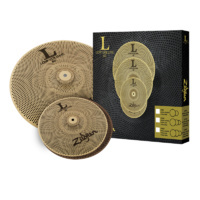 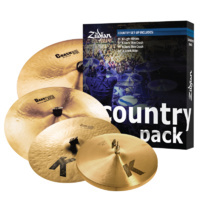 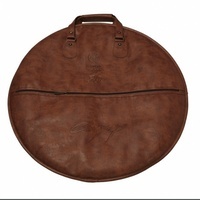 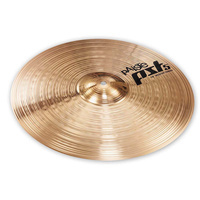 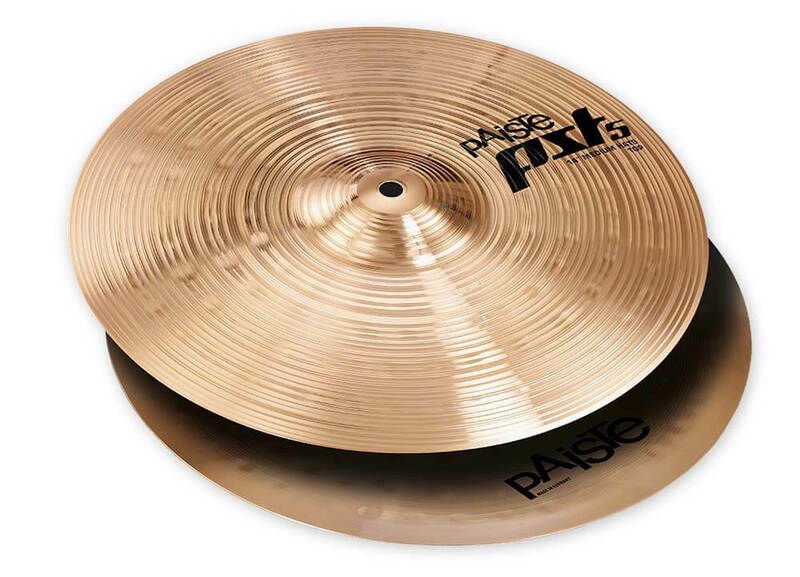 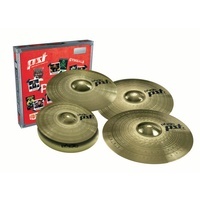 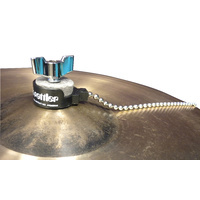 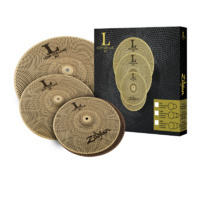 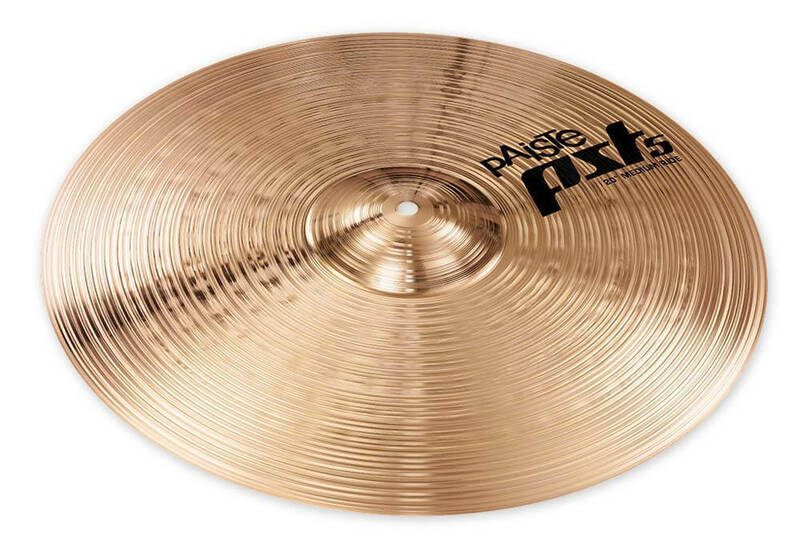 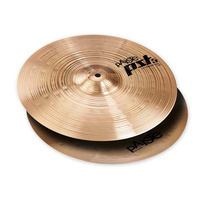 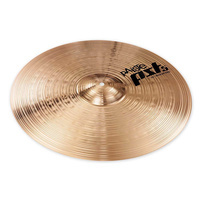 PST5 cymbals are a fusion of Swiss cymbal sound know-how and German hi-tech expertise. 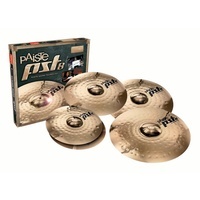 The PST5 Universal set has everything you need to complete your drum kit including a pair of 14‰Û_ Hi-Hats, a 16‰Û_ Crash and a 20‰Û_ Ride in medium weights. 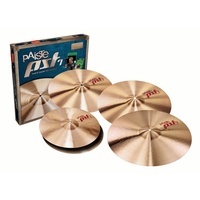 For a limited time this set includes a Bonus 18‰Û_ Crash.